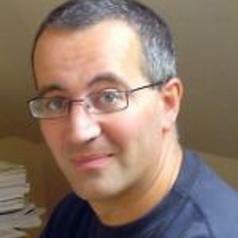 Carlo Morelli is a Senior Lecturer in business and economic history. He graduated at Queen Mary & Westfield College, University of London in 1992 and undertook a PhD at the London School of Economics which was awarded in 1997. Before coming to Dundee Carlo was a lecturer in Economic History at Warwick University. Areas of expertise include the economics of transaction costs and the economic history of cartels, retailing and food policy, child poverty and inequality. He has acted as an expert advisor to the Scottish Government and the Equalities & Human Rights Commission. Currently working on a Leverhulme Trust funded project on Jute & the Management of Decline since 1945. He has received funding from a wide range of sources including; the Royal Society Edinburgh, Carnegie Trust for Scottish Universities and the Equality & Human Rights Commission.